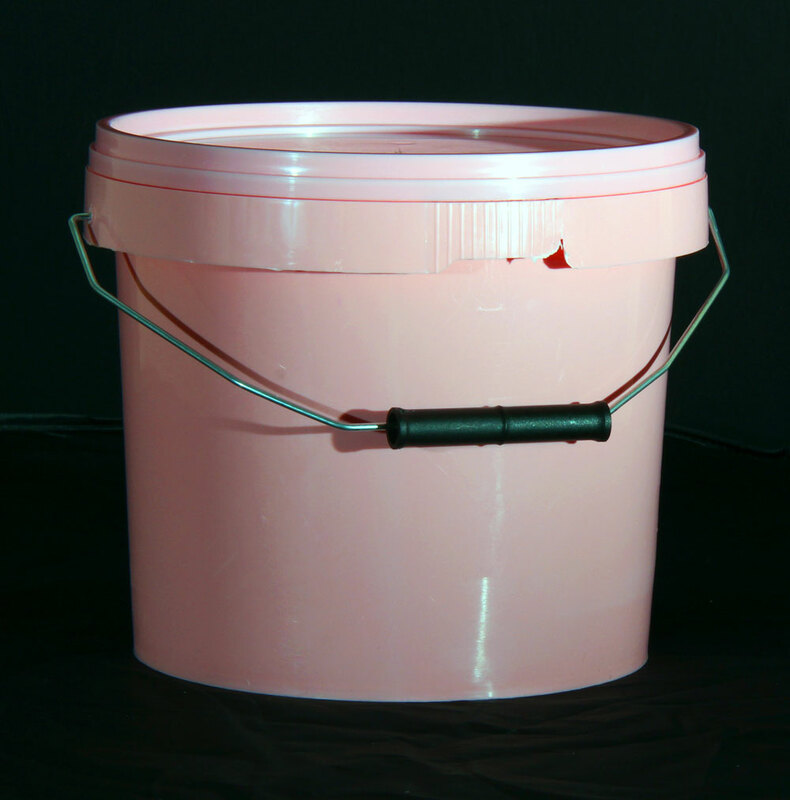 5 Litre pink plastic bucket comes with plastic lid and metal handle. 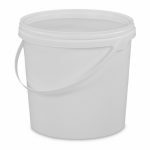 Suitable for storage and transportation of food products and chemicals. 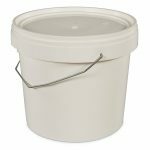 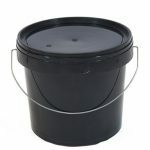 This bucket is made to a heavier specification than the market standard, with more raw material and extra thick plastic walls.